"Dr. Seuss's Horse Museum" follows a friendly horse as he takes students on a tour of an art museum, says Minyvonne Burke, breaking news reporter for NBC News. Dr. Seuss's Horse Museum will be published on Sept. 3, 2019. 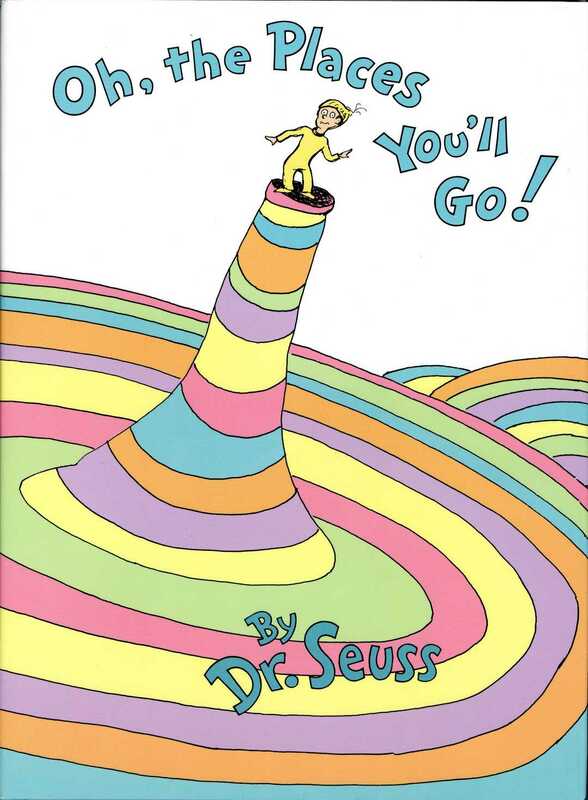 Dr. Seuss has taught young readers about pets, life challenges and friendships. Now, a new book hitting shelves in the fall will teach children about the world of art with the help of a friendly horse, the book's publishing company announced Thursday. 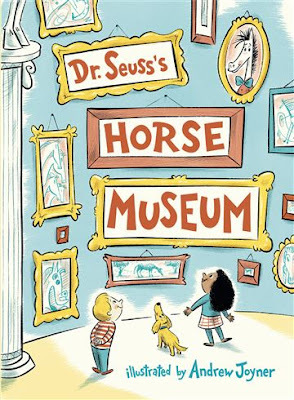 "Dr. Seuss's Horse Museum" is expected to be released Sept. 3, 2019, and follows an "affable horse as he takes a group of students on a guided tour of an art museum," Penguin Random House said in a press release, adding that it will show how everyone sees the world differently. The manuscript for "Dr. Seuss's Horse Museum" was discovered in his La Jolla, California home in 2012, 21 years after his death in 1991, the publishing company said. 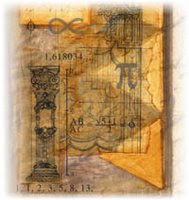 It was found alongside the manuscript for his book "What Pet Should I Get?," which became a New York Times bestseller in 2015 following its release. Here are the top 10 children's books according to USA TODAY's best-selling books list by Mary Cadden, USA TODAY.